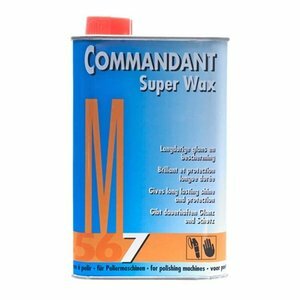 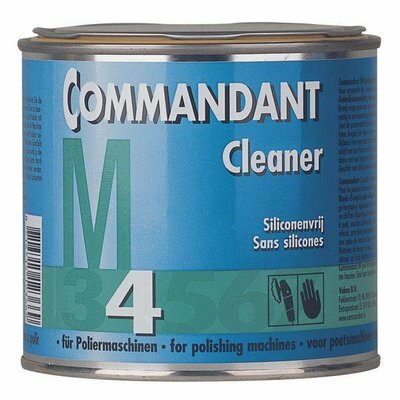 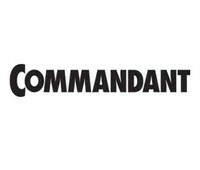 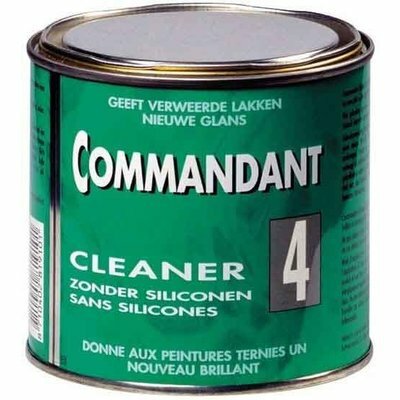 Commandant M7 Super Wax is a very modern wax, which is free of solvents. 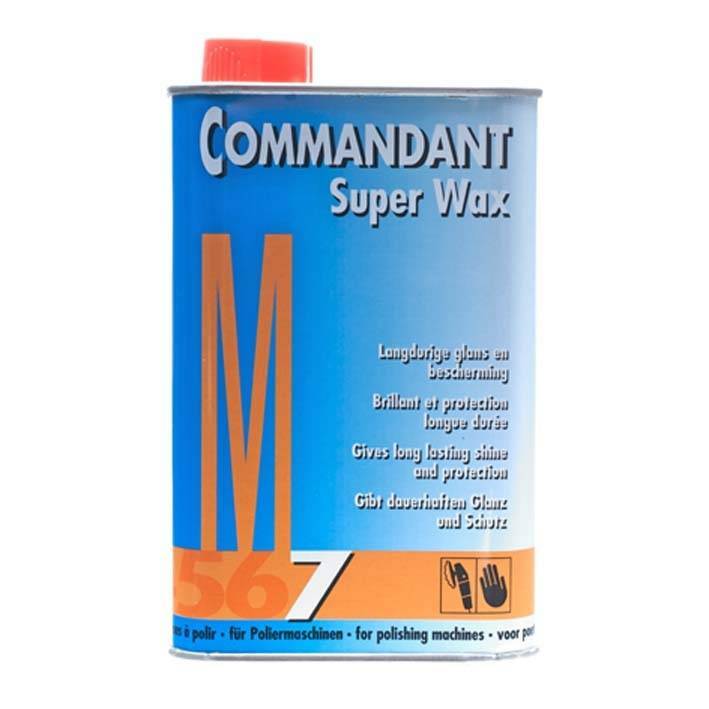 The liquid Commandant M7 Super Wax guarantees a long lasting shine and protection for your car, motorcycle, boat or caravan. 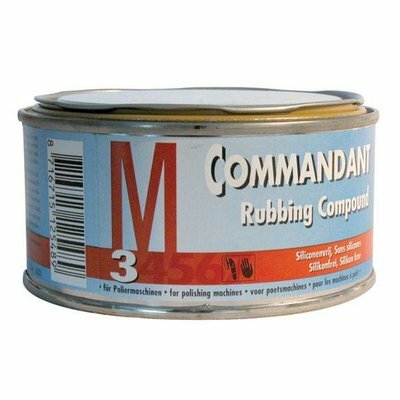 This wax is suitable for regular use and for all types of paint, including metallic. 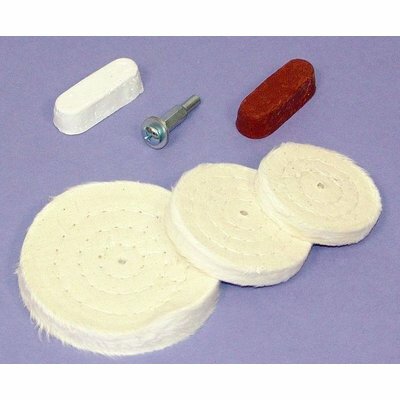 The protective layer is resistant to many washes and weather influences. 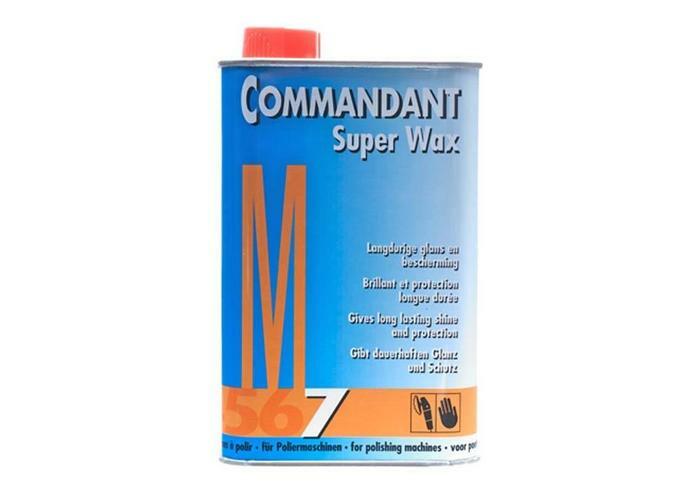 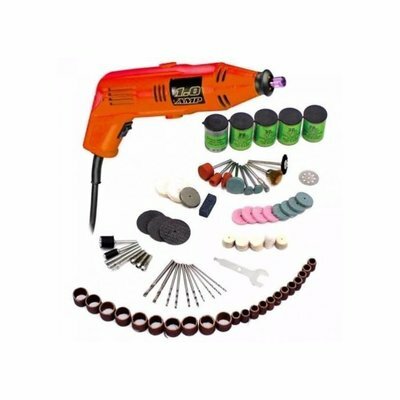 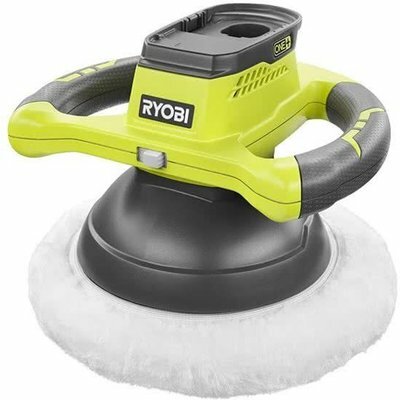 This wax has been specially developed for machine use, but is also excellent to use by hand.